It’s the end of the world folks. Let’s face it. 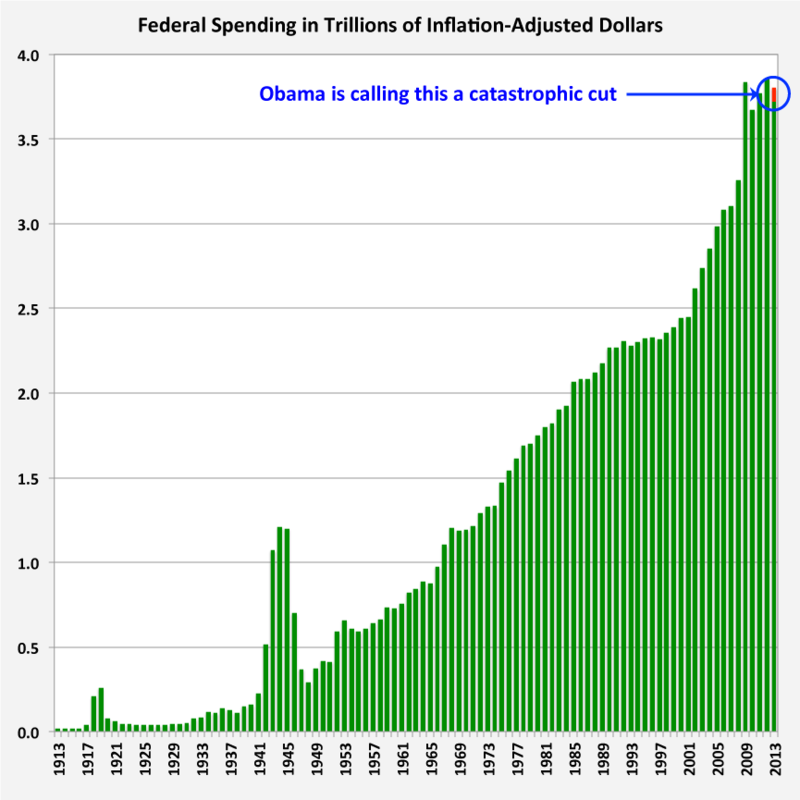 Democrats can’t stop spending your money. It’s the essence of who they are.